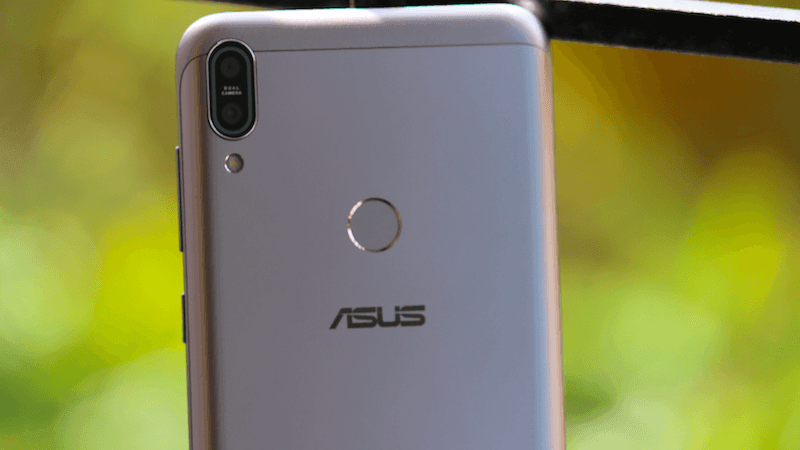 Keeping up its promise, Taiwanese smartphone brand, Asus is now pushing the much-awaited Android 9 Pie update to the Asus Zenfone Max Pro M1. Back in 2018, Asus said that it would provide the update to Max Pro M1 by the end of February, but that did not happen as the company wants to offer refined user experience. At the moment, Asus did not reveal any information regarding the update rollout to Max Pro M1, but several users in the country are noticing the notification popping up on their smartphone. The Android 9 Pie update for Max Pro M1 weighs 1552.1MB in size and it brings the latest Android security patch from Google. The update comes with build number- 16.2017.1903.050. Also, we believe that it could be a staged rollout and not every Zenfone Max Pro M1 user will receive it right away. For the unaware, the Zenfone Max Pro M1 was Asus’ first smartphone to boot stock Android out of the box. After receiving good feedback for the Max Pro M1, Asus released the Max Pro M2 and Zenfone Max M2 smartphones with stock Android on board. The Max Pro M1 was launched with Android 8.1 Oreo on board, however, Asus was not able to tweak the user experience. As months passed, Asus rolled out several software updates to improve the overall system stability. Before this stable rollout, Asus announced Android 9 Pie Beta update to the Max Pro M1 users. After testing the update with beta users, finally, the company is pushing it in the form of a stable update to all the users. As noted, Android 9 Pie update for the Max Pro M1 weighs over 1.5GB in size. Also, some Max Pro M1 users are saying that they are unable to download the update even though it has reached their smartphone. While it could be a technical issue at Asus’ end, it’s disappointing the users as they have been waiting for this update for a while now. 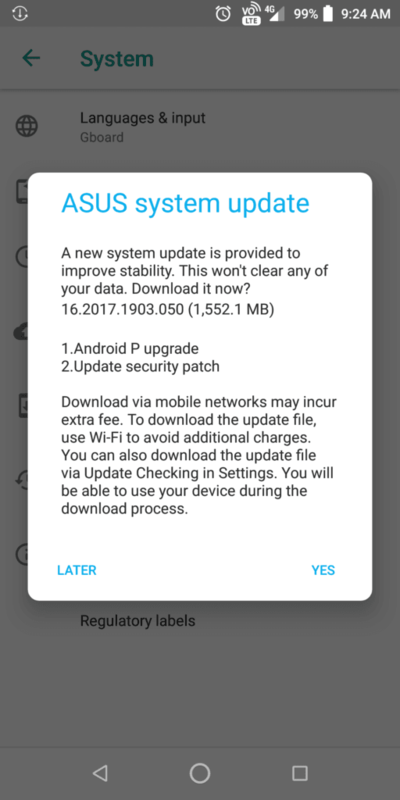 Lastly, Asus is yet to reveal the changelog of the update, so we don’t know which features have been added by the company. But all the features of Android 9 Pie like Adaptive Battery, Adaptive Brightness, new user interface and others will be present since the phone boots stock version of Android. At the end of 2018, Asus released two smartphones- the Zenfone Max Pro M2 and the Zenfone Max M2. 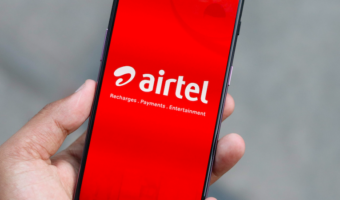 Even though the phones were launched in December 2018, they ran Android 8.1 Oreo out of the box which disappointed many users. Right after the launch, Asus said that the Android 9 Pie update to both the smartphones would be released very soon. Later in March, the company confirmed it would be rolled out to all the three phones- Max Pro M1, Max Pro M2 and Max M2 by April 15. Pie beta users are receiving only 392 mb of update with stable android 9. I downloaded it smoothly on railway WiFi. Lol.